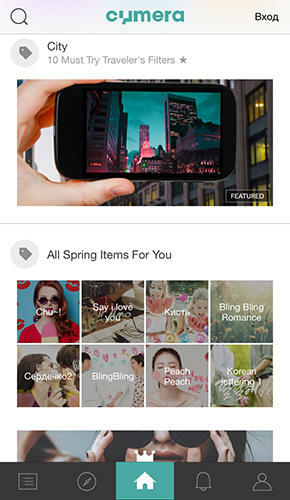 Android apps 8.0.2 - free download. 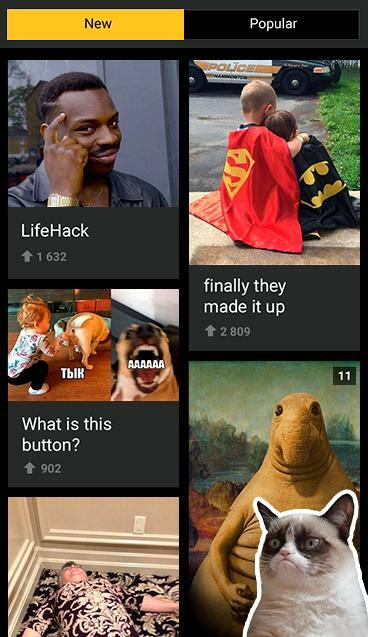 Programs for Android 8.0.2. 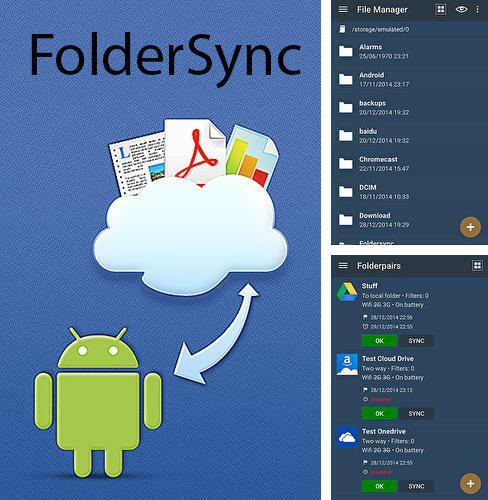 Folder sync - is an application with the help of which you can fast and easily make synchronization of the files located in your Android device and cloud services. Another advantage of the application is an option which allows you to manage folders by means of embedded file manager. Use Weather by Miki Muster - apk app for tablet without signing up and sms. 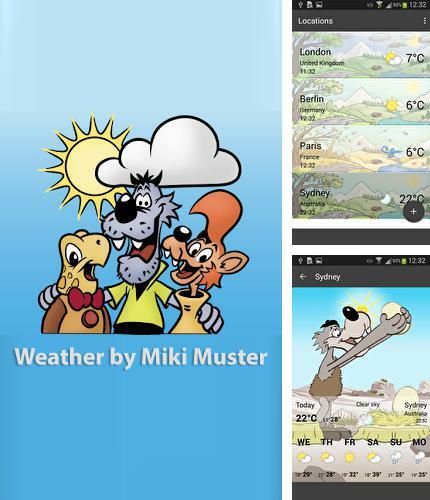 Weather by Miki Muster - fascinating characters from comics series Miki will help you to check weather fast. Thanks to a handy widget you can view current weather or weather forecast for a week directly from the homescreen of your smartphone. 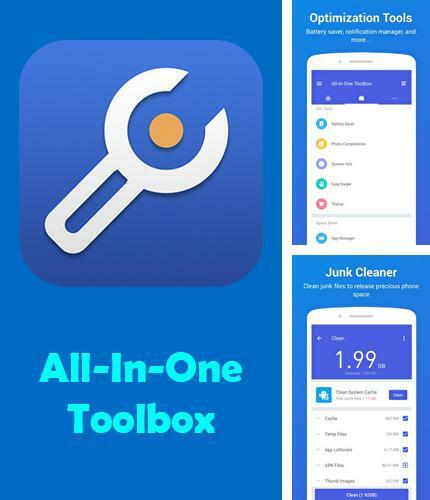 All-in-one Toolbox - is an application, which will help you get rid of needless files and optimize memory consumption of your gadget. 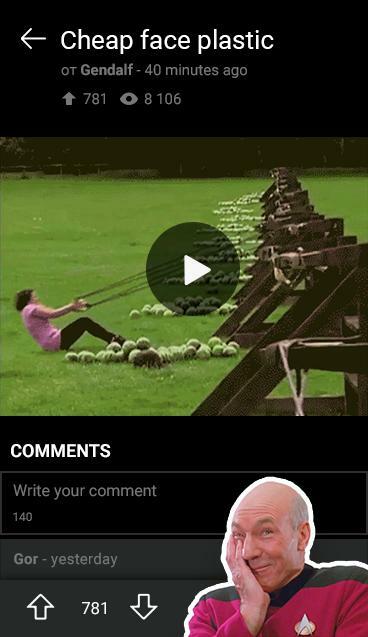 Careful clearance will provide working speed increase of your device. Embedded systems of the utility display current state of your smartphone and point out critical problems. 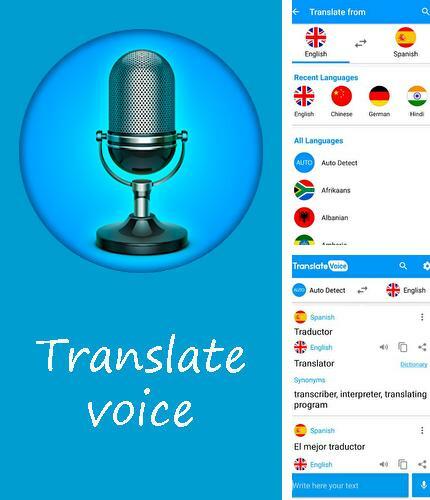 Translate voice - free full program version for your phone only at our mobile portal! 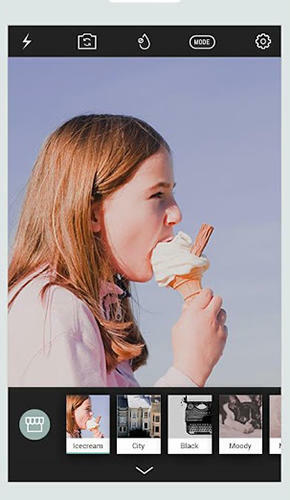 Translate voice - is an all-in-one program for translation of a voiced texts. You can have a conversation in any language translating everything with the help of this voice translator. 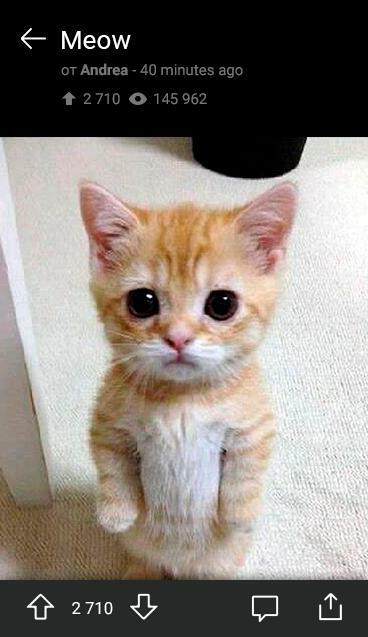 With this application you will always understand your interlocutors and make him understand what you want to say. 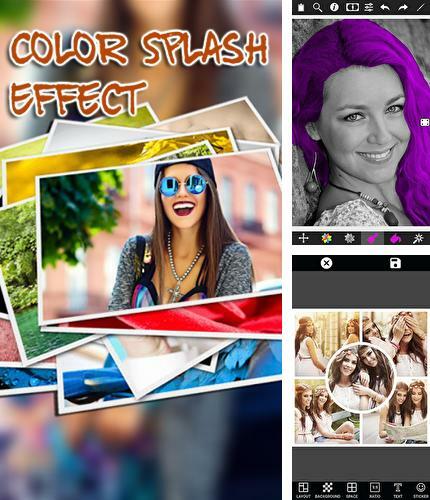 All programs for Android in our collection including Color splash effect are on public access. 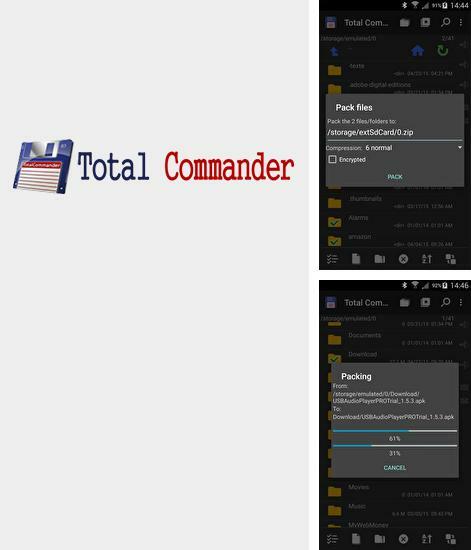 Besides Total Commander you can download Android apps for free. Ram Optimizer - you can download programs for Android tablet for free only at mob.org! 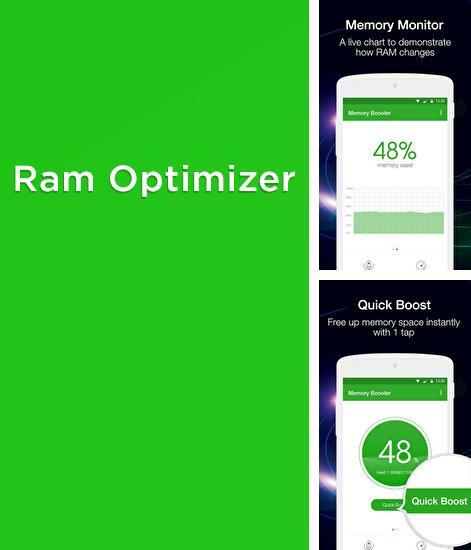 Ram Optimizer - is an application for RAM optimization of your device. 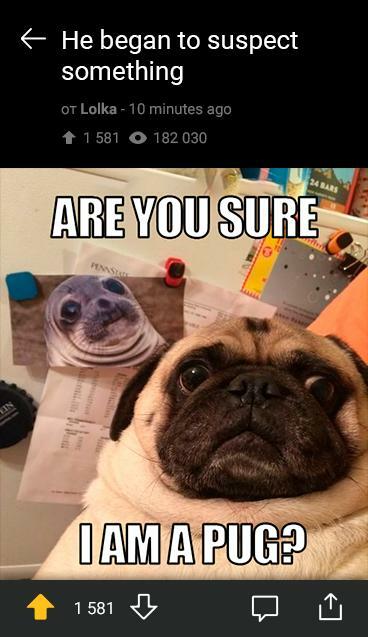 You can track process frequency. 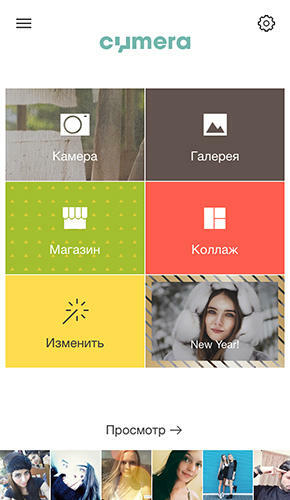 Special filter will automatically optimize all installed applications. Task manager will allow you to forbid auto start of the selected applications in order to dicrease memory load of your phone. 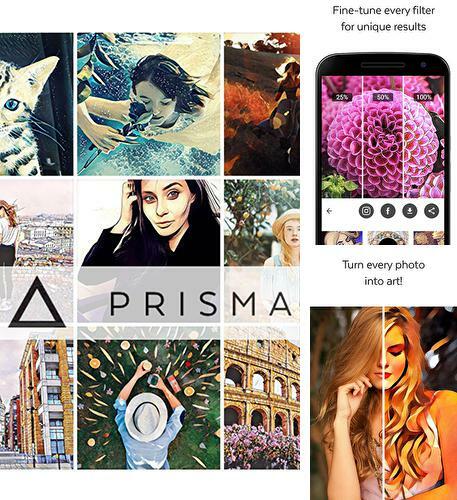 Prisma - is a smart application which allows you to turn regular photos into real pieces of art. 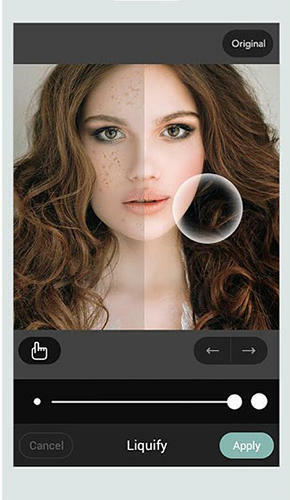 Apply and adjust lots of filters and speciall effects to your photo. 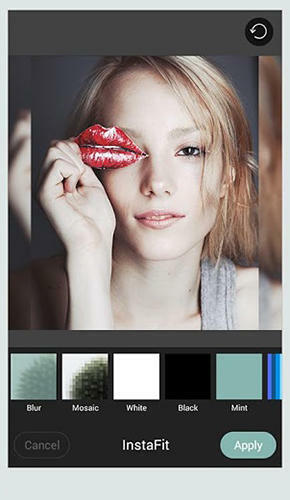 Thanks to ready made styles you can use the application along the way and share the results in social networks. 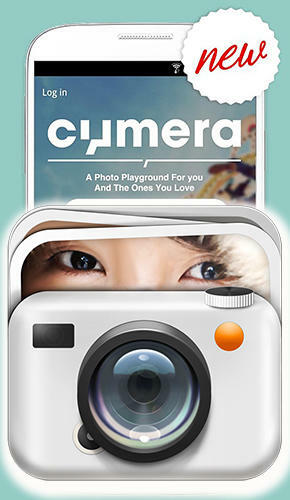 Install Line Camera: Photo Editor and other best programs to your phone or tablet for free! 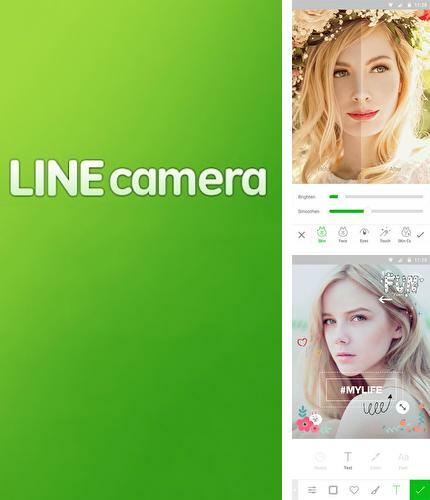 Line Camera: Photo Editor - is a camera application with a set of simple functions. 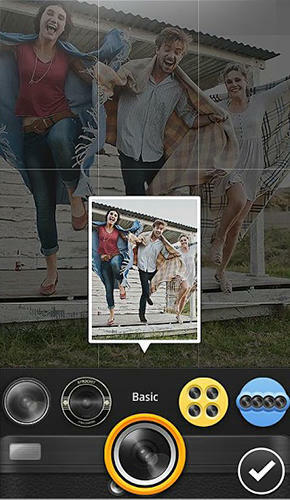 Use soft filters to make your photos brighter. 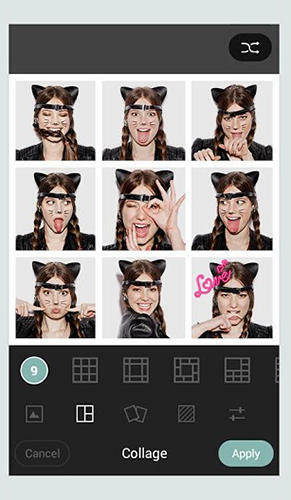 Create pictures with the help of brushes and add them as stickers. 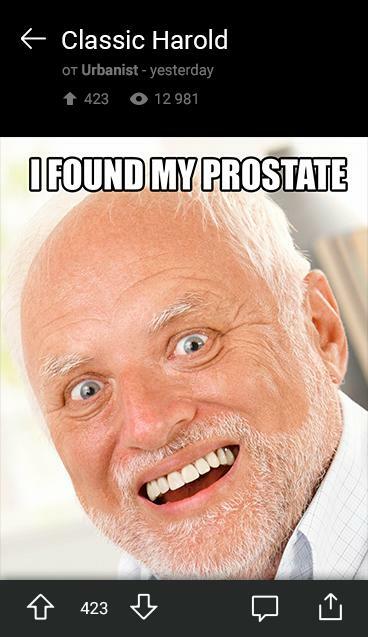 Automatic correction will remove spots and dark areas of the photo. 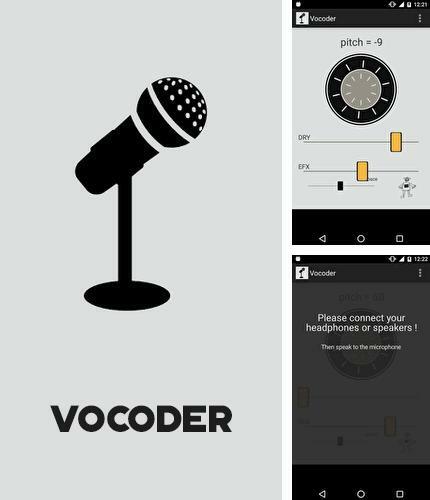 Vocoder - is a utility for voice tonality measurement in real time. With the help of this application you can reach effects of "dry" voice, "volume" voice, voice from space or just change its tonality. 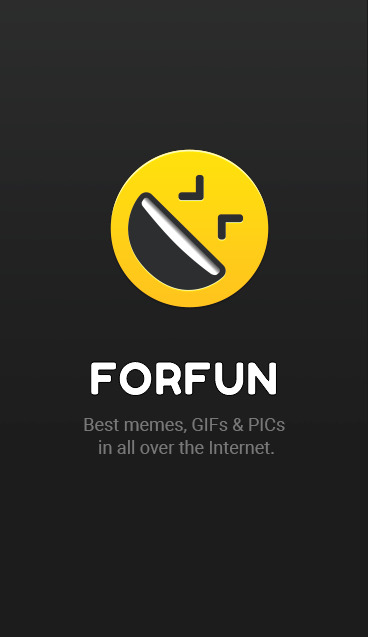 You need to activate headphones or speakers to use this application.